However unique your requirements, from laser marking to component programming, Dynamic EMS develops a customised model that works for you. 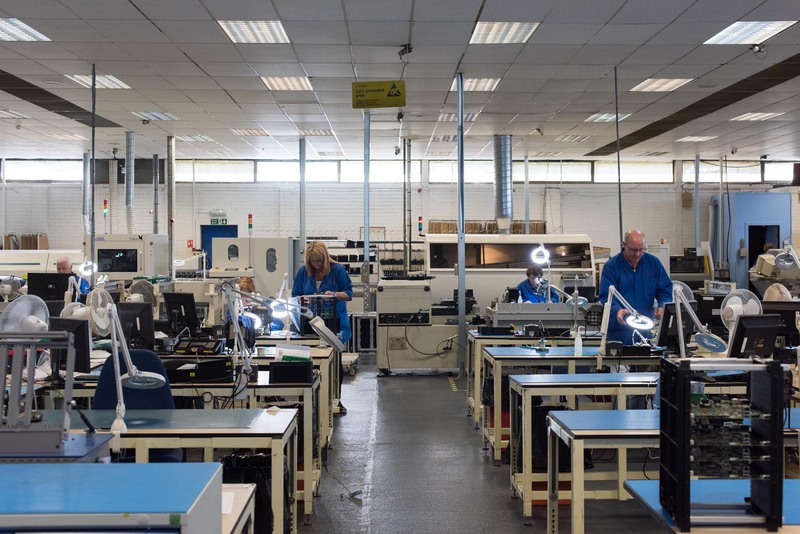 With over 25 years of manufacturing expertise, we deliver value to our end customers because we offer electronics outsourcing right through to a finished goods model. All new product introductions are carried out in an IPC 610 environment and we utilise MYDATA SMT machines, known for their flexible capability. Our team aims to deliver a product Designed for Excellence using industry best practice to drive customer delight. With three SMT lines and operating ‘flexible manufacturing’ our comprehensive knowledge and experience enables us to manufacture products containing both SMT and conventional PTH technologies. Our expertise and investment in technology enables us to manufacture and test the very latest technology. Whether boards contain conventional, SMT or flexible technology Dynamic EMS has the expertise to assemble a wide range of mixed technologies. This includes BGA, uBGA placement with Rework facilities available in-house as well. We operate lead free processes as standard conforming to the requirements of RoHS, and leaded manufacturing capability for those products and markets that are exempt from lead free legislation. Many of our customers require a complete solution, utilising our extensive Box Build skills and capabilities. Often this includes cable assembly and forming of cable looms which is completed in-house. Utilising our strategic supply chain partners, we can vertically integrate enclosures of all types and materials, sourcing them and building them into the final product. Our manufacturing processes deliver Best Practice methodologies tailored to individual requirements. 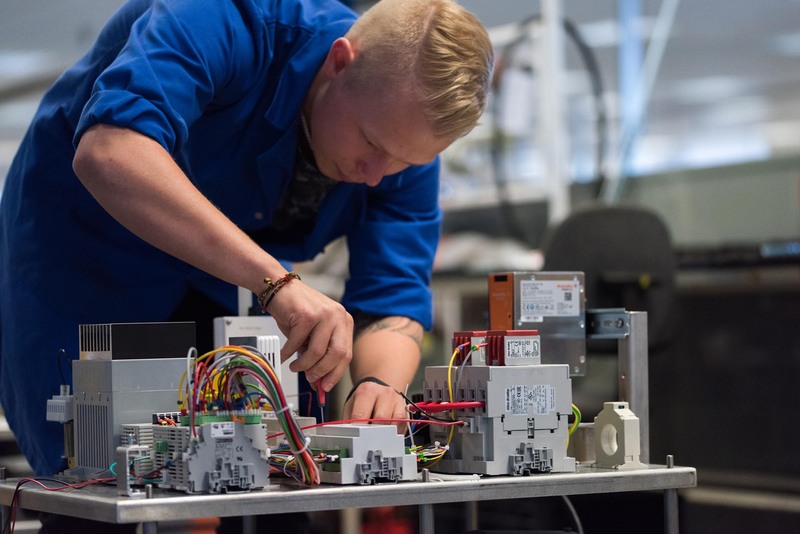 We supply either full or partial build, depending on requirements, and these will often include sub-assemblies, cable forming and chassis wiring to complement box-build and test. Dynamic EMS has a history or providing turnkey solutions, many of which include full Rack and System build. 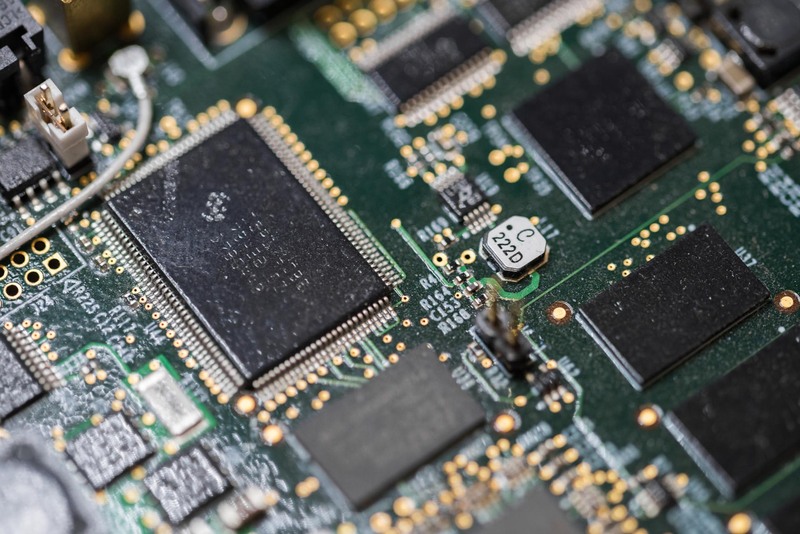 The value we deliver is being able to provide a complete product, from PCB Assembly, to Box-Build, through to full System Integration and Configuration. In our 43,000 sq ft facility we have plenty of floor space, and will allocate an area for your system build and test. From small to large projects, call us to discuss your needs and requirements. Dynamic EMS has a long history of supplying products manufactured for harsh and extreme environments where reliability is paramount. Applying Conformal Coating protects your boards from damage through ingress of moisture, dust, chemicals and temperature extremes. Our extensive expertise in this area enables us to support and advise those customers who have products operating in harsh environments. With various coatings and applications available, spray, brush and dip, we analyse the requirements and develop a solution that will exceed our customers’ requirements. Dynamic EMS will deliver a solution that ensures your product is protected in accordance with the capabilities of the coating selected and best meets the needs of your product. 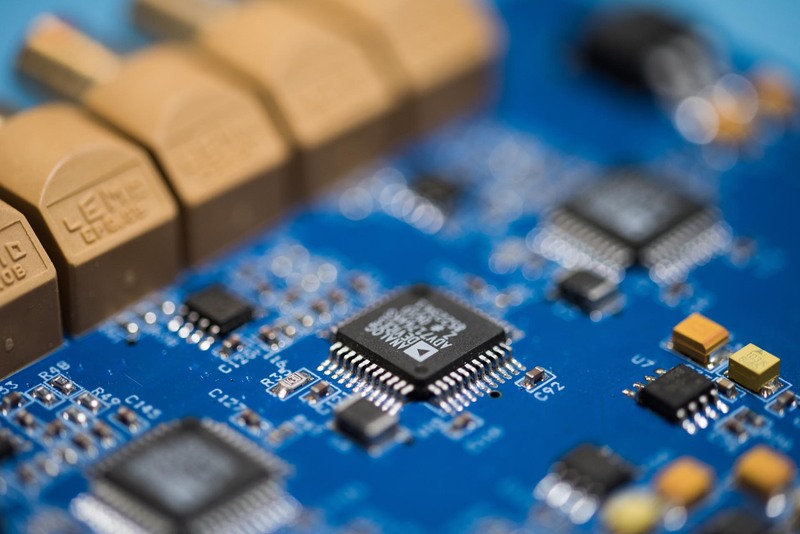 Our in-house conformal coating facilities enable us to offer added value and negates the cost of having to get your boards outsourced to a third party. The benefit is the opportunity for defects to be introduced is minimised as the whole build process takes place under one roof and there is no need for external transportation. Operating spray and brush processes ensures we can meet your requirements for protecting your board’s resulting in long-term reliability in the field. At Dynamic EMS, we aim to deliver the highest quality contract electronic manufacturing service to our customers and visual inspection plays an important role in this. 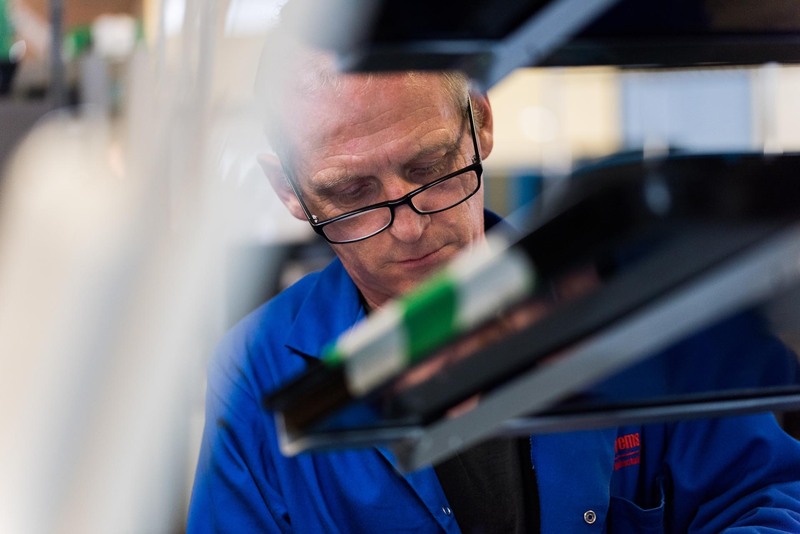 We inspect 100% of products and complementary to our test strategy, our automated optical inspection (AOI) systems are a reliable quality gate early in the manufacturing process to minimise the opportunity of defects in final build. Deploying AOI systems ensures we have full monitor, control and feedback to the manufacturing process. By combining both AOI and X-Ray inspection strategies, Dynamic EMS ensures your products are manufactured to best in class quality. At Dynamic EMS, we believe every product should be 100% tested and verified before the customer receives it. We operate complementary test methodologies, and utilising the expertise of the in-house test development team, we can help you develop a test strategy that will ensure your products are fully tested and verified to meet specifications prior to shipment. Testing is deeply embedded in our organisation and we aim to drive costs down by eliminating the opportunity for defects in the build process. 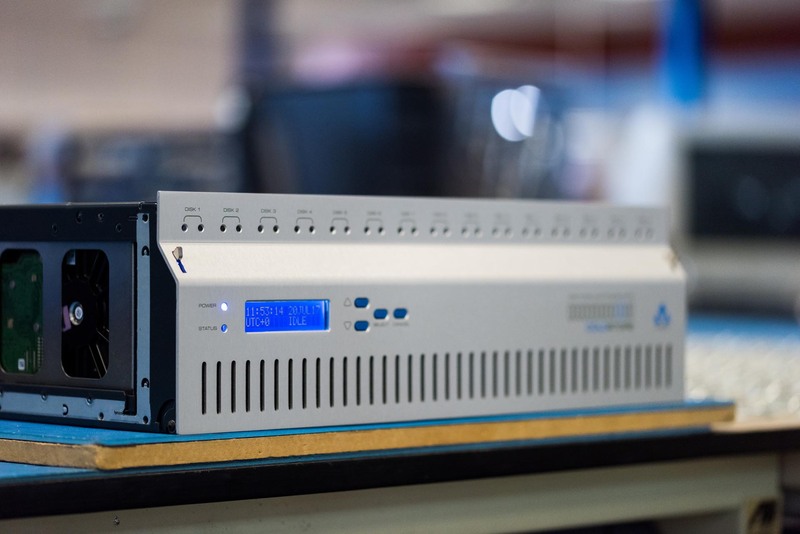 Using our experience and skills, our test engineers work diligently to improve testability which results in reducing costs and making products easier to test through the manufacturing process. The resulting benefit from this test expertise is reliable products in the field, giving you confidence in your market place. Dynamic EMS have invested in two of the latest Takaya flying probe systems which are recognised as the industry leading Flying Probe test systems in process testing. These Takaya flying probe systems offer maximum flexibility in electrical test for low to medium volume applications. Flying probe testing has the added advantage of being able to test PCB assemblies with limited test access. Flying probe test uses fixtureless technology which minimises setup costs and at Dynamic EMS we have an experienced team of Test Engineers in-house who can develop a test program for your product. For those customers who have higher volume requirements we have three Teradyne In-Circuit (ICT) bed of nails test systems. Teradyne ICT systems offer the most comprehensive, reliable and repeatable electrical test through bed-of-nails technology. Our Test Engineering team at Dynamic EMS can provide turnkey ICT test solutions through partnering with our preferred fixture house. Complementing these two methods is our team’s expertise in Functional Test. We have comprehensive experience of developing test solutions on many platforms including Labview, C++, IEEE, Assembly language and Arduino. Working with customers we can utilise consigned test kit, develop solutions from scratch, improve and de-skill existing solutions to reduce test times. Using JTAG Technologies software we can execute Boundary Scan test routines where test access is very limited. 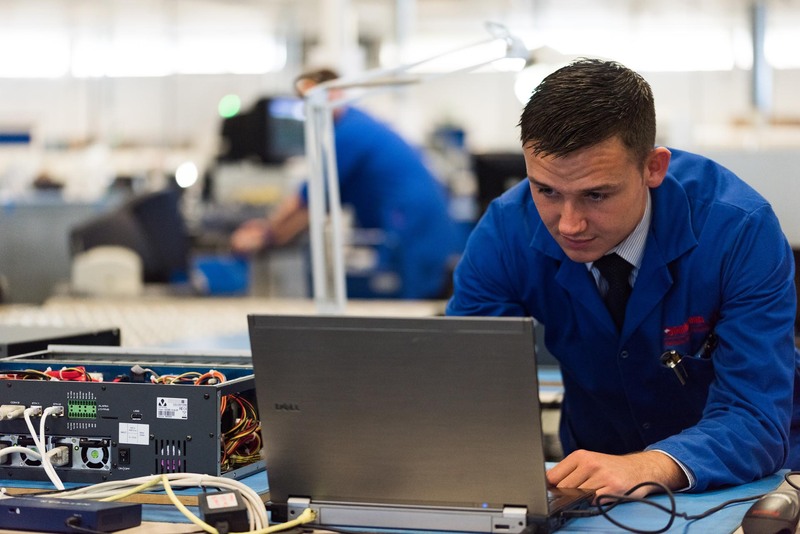 Our test background and expertise is comprehensive and our specialist team of test engineers work with customers to develop solutions that ensures their products are tested and validated for full functionality. Functional test solutions can be developed for PCB level, sub-assembly, box-build or final system test. Underpinning our test strategy is our QMS quality system where all results can be recorded and logged for traceability. All our test equipment is maintained and calibrated in accordance with recognised industry certifications. 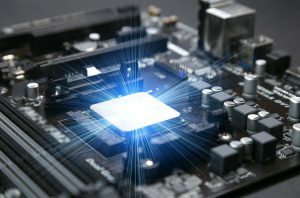 Dynamic EMS offer comprehensive BGA rework facilities using industry leading Ersa IR550a and the PDR IR rework systems. Using these rework systems enables us to replace defective parts in the unlikely event of a device failure whilst retaining the value of the components already soldered to the board. The task of desoldering, placement and resoldering all types of SMD components can easily be carried out using our rework facilities.